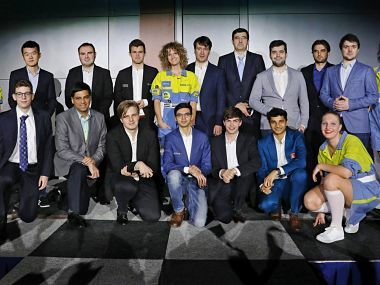 While Carlsen is, indeed, a favourite to win the tournament, the field is fierce. 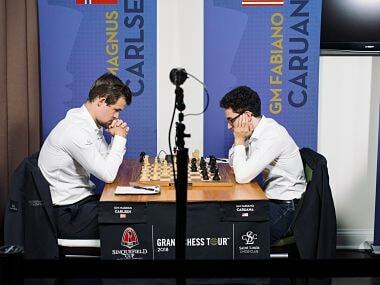 So will Caruana successfully defend his title, will Anand score his first big win of the year, or will it be another ‘Magnus Opus’? Only time will tell. 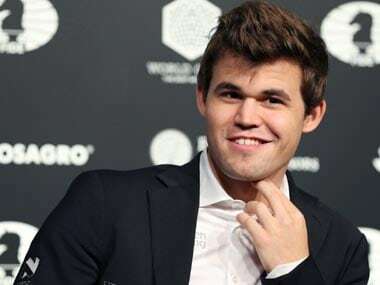 Carlsen, as he is known to do, kept probing in an attempt to trick his opponent. 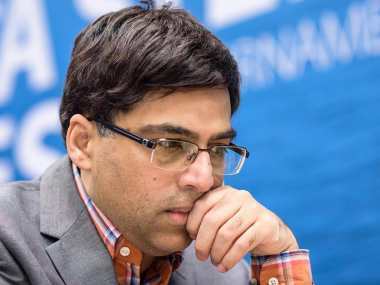 On his 70th turn, Anand made a critical error that threw away the game. 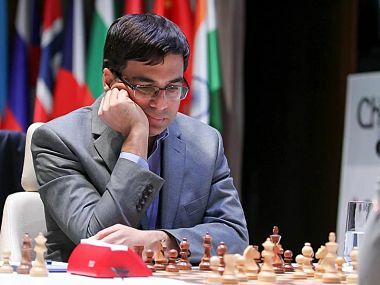 He had to resign just six moves later. 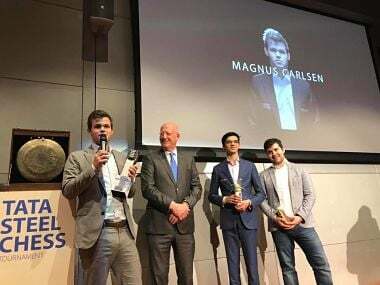 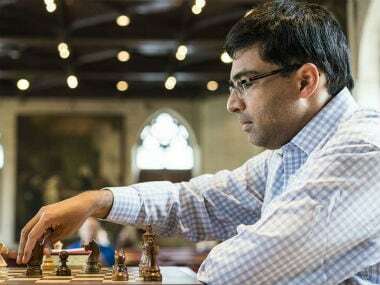 Viswanathan Anand scored a crushing victory over Shakhriayar Mamedyartov of Azerbaijan in the eighth round to share the lead with Norway's Magnus Carlsen in the Tata Steel Chess Tournament. 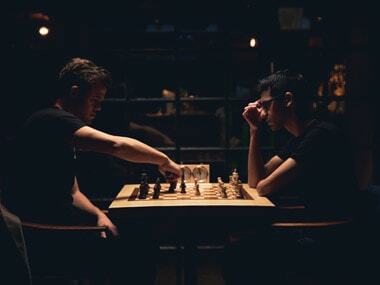 Defending champion Magnus Carlsen will be eyeing his seventh title. 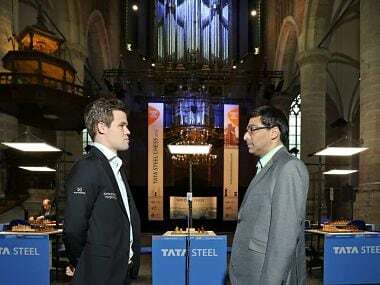 Meanwhile, Anand will try to level scores with the reigning World Champion by clinching the sixth Tata Steel trophy of his career.